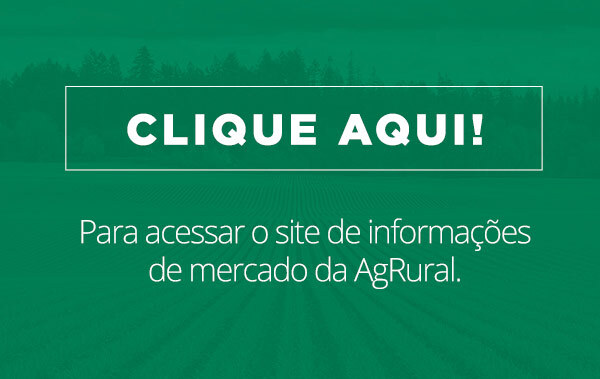 Brazilian farmers had finished harvesting on 45% of the area planted with soybeans as of Feb. 21, according to agricultural consultancy AgRural. That was well ahead of the 27% five-year average for the date. 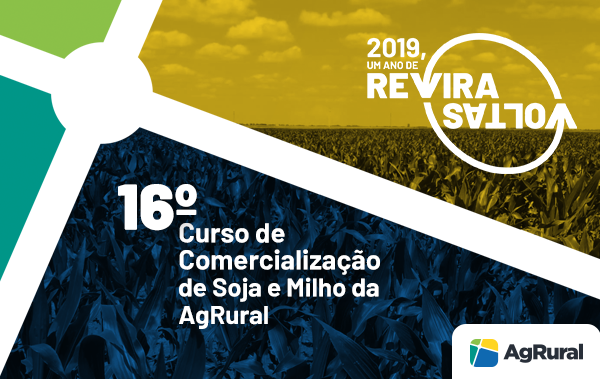 In Mato Grosso, Brazil’s biggest soybean-producing state, harvesting was 80% finished, followed by 70% in the state of Rondonia and 67% in Goias, AgRural said. Rains in some areas have pushed humidity in some lots as high as 25%, though so far there are no reports of losses of unharvested soybeans, according to the consultancy. The rain helped the development of the crop in states such as Rio Grande do Sul, Tocantins, and Minas Gerais, said AgRural.